According to Nielsen, 75 percent of Americans are open to eating vegetable-based foods, while one-third actively strive to reduce meat eating altogether. 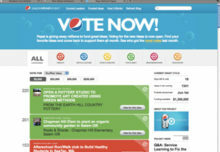 That’s good news for MorningStar Farms, the number one veggie burger brand in the category. To take advantage of consumers’ shifting perspective on veggie-based fare, the brand activated the nationwide Grill It to Believe It Burger Bar Tour from July to September with a branded food truck and a tasty retail strategy. The tour officially kicked off with a Backyard Veg Out press event in New York City featuring celebrity chef Richard Blais. 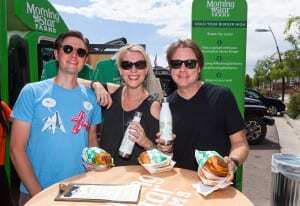 The renowned chef, who also happens to be a consumer of MorningStar Farms products, shared tips for grilling the perfect veggie burger, offered cooking demos and handed out recipe cards. 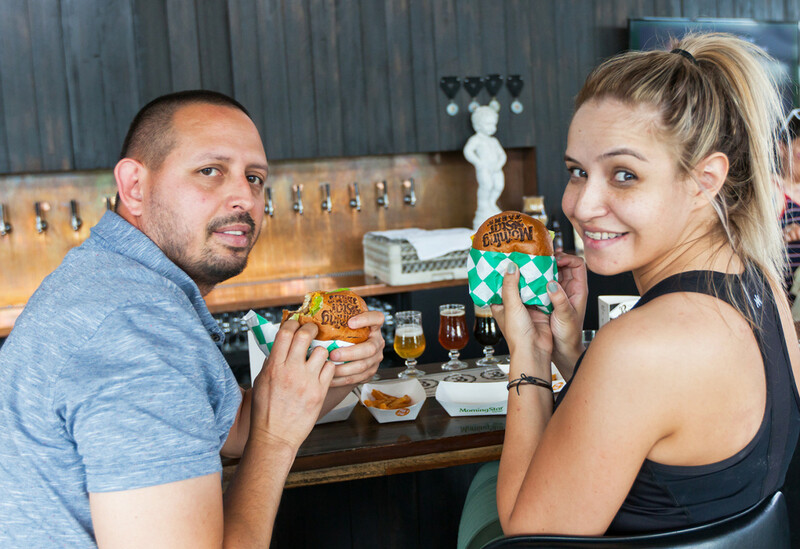 Attendees also tasted curated dishes whipped up by Blais, like the Island Burger featuring a MorningStar Farms Spicy Black Bean or Grillers Original veggie burger served with grilled pineapple, dressed cabbage and barbecue sauce on a Hawaiian roll. 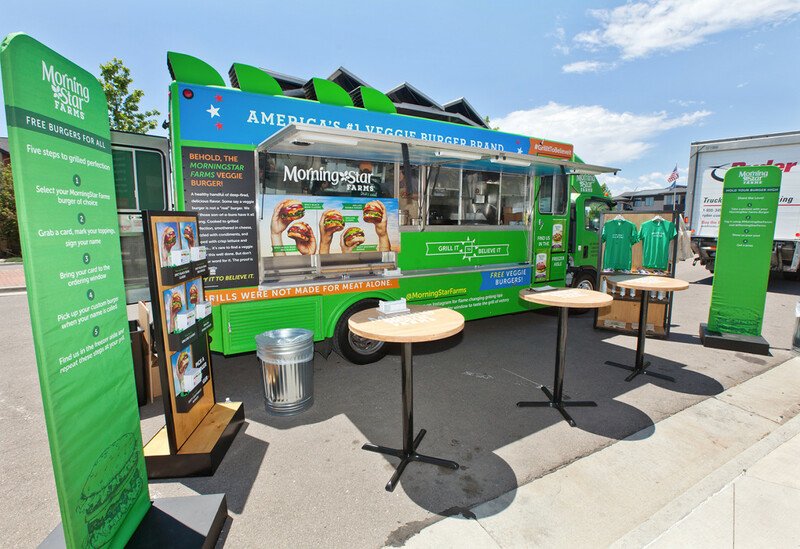 For the consumer portion of the tour, MorningStar Farms hit the road in 16 of its key markets, making stops at 40 retailers, 14 breweries and a handful of special events. 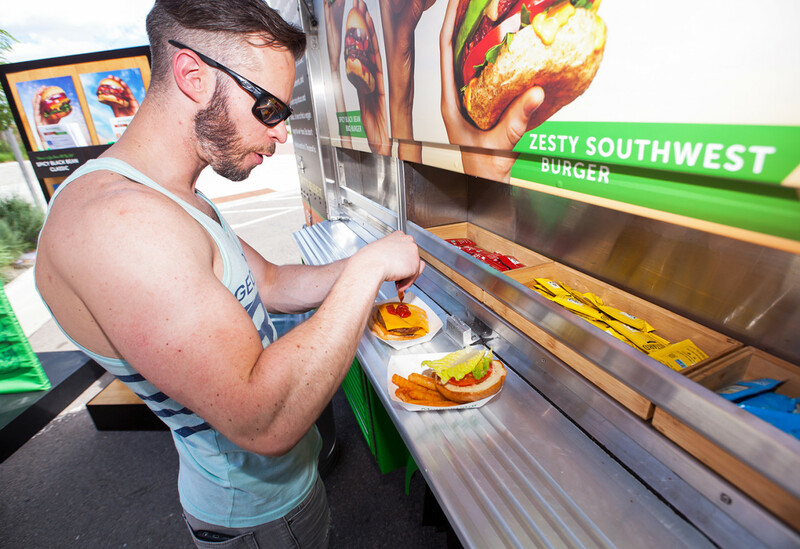 Equipped with a heavily branded footprint, food truck and plenty of samples, the brand targeted what it calls “flexitarians,” those just entering the meatless alternative space who are interested in reducing their meat intake in some capacity. 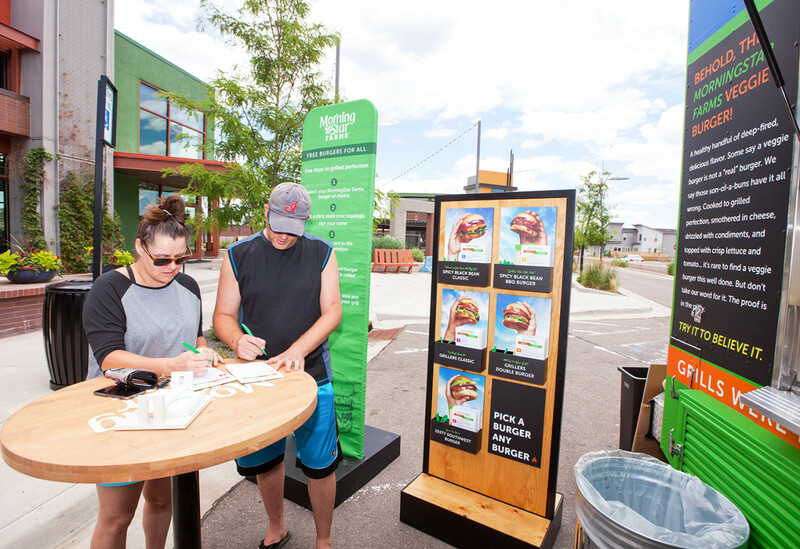 On-site, attendees were invited to take a branded order card featuring five veggie burger recipes and select one to sample, with options to customize it with toppings. 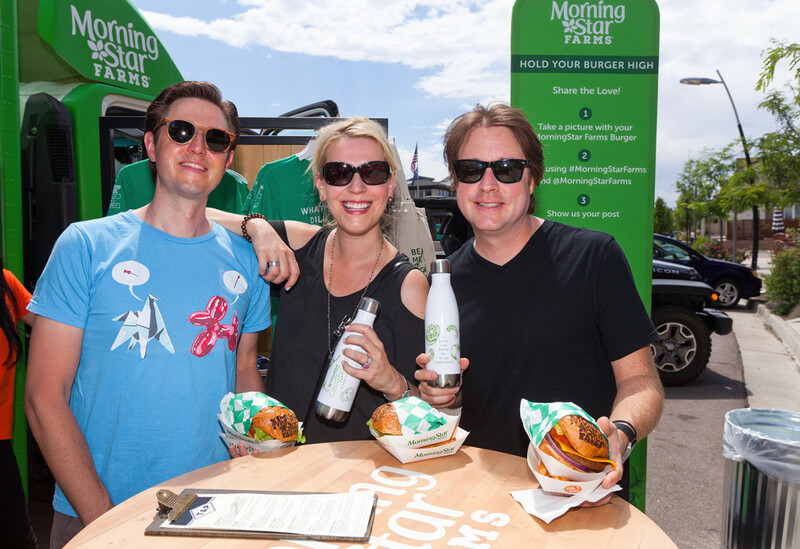 As the meatless burger cooked, brand ambassadors educated consumers on MorningStar Farms products and answered questions about the meatless alternative category. 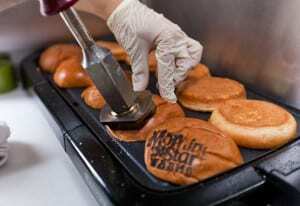 When the burger was ready, consumers were presented with their meal, complete with a branded bun. 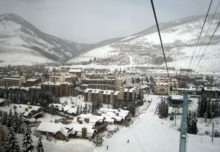 At retail based events, attendees who bought two or more of the brand’s products received branded swag with proof of purchase. 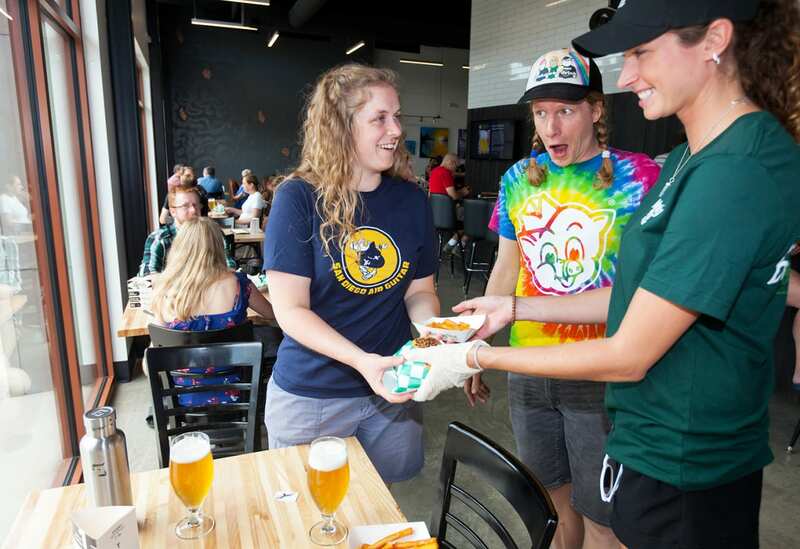 At brewery stops, samples were paired with local beers and consumers who posted their meals to social media using #MorningStarFarms could also take home some branded swag. “When you’ve got a product that people don’t necessarily understand but there’s a lot of interest in it, there is a lot of education we can do,” says Malcolm Simpson, senior brand manager at MorningStar Farms. “It’s about being humble and saying, ‘Hey, let me put this in your space and show you how it works. Let me also be very confident and transparent about how good my food tastes.’ So it’s a great way for us to bring the brand’s personality to life.” Agency: On Board Experiential, Sausalito, CA.